This single occupancy deluxe room is centrally air-conditioned and meticulously designed with impressive decor, which includes a single bed, Couple of chairs and a coffee table. A TV and a telephone are equipped in this room. The tariff includes a full inclusive breakfast meal that comprises of a wide scrumptious spread. 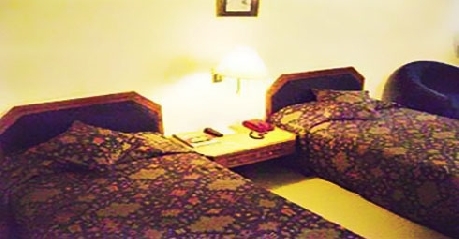 This double occupancy deluxe room is also centrally air-conditioned and well-equipped with amenities like Wireless Internet access, Television, laundry services, doctor-on-call, and a in room Safe. 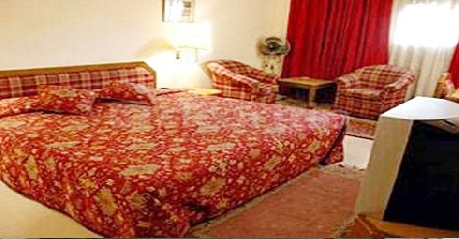 The rooms have a private bathroom with a separate shower area and other essential toiletries. The tariff includes a full inclusive breakfast meal. It is an exclusive restaurant serving Shaolin, Indian, Mughlai, Chinese and Continental cuisines where guests can savour their taste buds with appetizing delicacies and sweet desserts. If you have a sweet-tooth, then Haveli is a place you have to visit for all the in house prepared sweets and deserts. 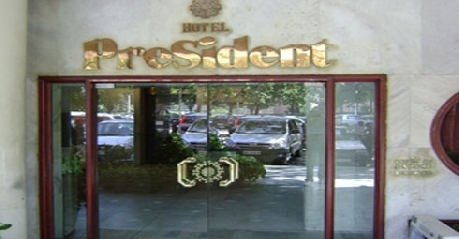 Impressive décor and humble service makes this hotel a perfect place to enjoy a meal with family and friends. 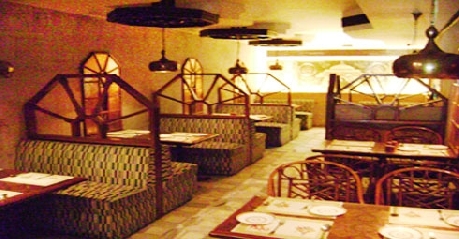 Guests can also enjoy all the food at their comfort via room service available round the clock. It is the 24 hour coffee shop serving scrumptious snacks, quick nibbles and of course the much devoured and popular pure Arabica coffee. The aroma of that freshly brewed coffee lures in the residing guests and patrons from all over the town. It is a café that will leave you wanting for more and more of its bakery and confectionary delicacies. This place tends to send off a wide that cannot go unnoticed. The bar is perfectly decorated with vintage décor and dim lighting. It offers a range of liquor brands right from Indian, to IMFL to even the most exotic ones. Accompanied by the intoxicating drinks are several cocktails, mocktails are sides to die for.